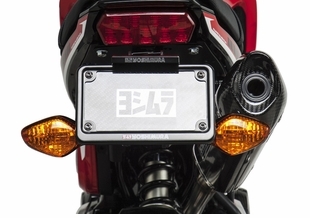 Yoshimura has always been synonymous with quality craftsmanship, precision fitment, and impeccable quality. 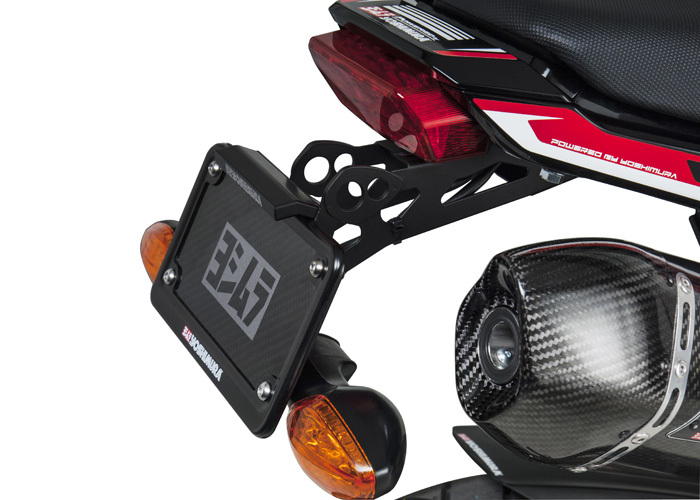 Our Fender Eliminator Kits are no exception, and they are sure to give your bike the sleek race look that every rider craves. 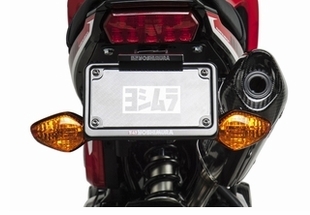 This kit features two, turn-signal mounting locations, depending if you are running a Yoshimura Full System, Slip-On, or the Factory exhaust.